Our AC recognised Certificate in Coaching course has been delivered across the UK over the last eight years. Our participants achieve excellent outcomes and the course has received many accolades and excellent feedback. We are delighted to be offering these courses in Lincoln. This qualification blends the very best of evidence based theory whilst equipping participants with heightened skills and practice, working knowledge of known and cutting edge research and theory, along with practical application of useful tools. 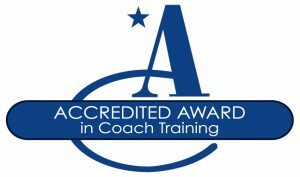 By successfully completing the course, participants will be eligible for the AC recognised Certificate in Coaching, recognised by the Association for Coaching, of which our organisation is a member. What this means is that at the end of this course, you will be able to join the AC and begin or continue to practice coaching to a competent standard with a clear understanding of the psychology behind the method, and the professional ethic which accompanies good practice. The course is designed around the syllabus from the Sage core text An Introduction to Coaching, and is delivered through a blended learning approach of 7 taught days, completion of 6 coaching sessions with reflection, one phone supervision session, and a level of self – directed learning. The qualification also explores the value of psychometric tools in coaching, and introduces the motivational psychometric profile, PRINT® to every delegate. 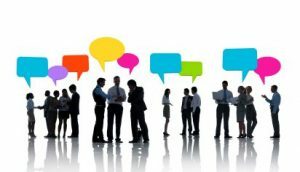 This seven day course is aimed at people who are familiar with using good communication skills within their professional and personal worlds and would now like to extend their practice to include coaching. Whether independent or working within an organisation, this qualification is for those looking to competently and confidently coach colleagues or clients, backed by a credible and recognised qualification. The course is a development by Drs Jan Russell Dexter (Master Coach, AC, Executive Coach, ILM) and Graham Dexter (MEd, Coaching Supervisor). Both hold visiting Fellowships from the University of Lincoln recognising their work in this field. 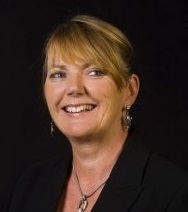 We’ve extended our team to welcome Nicola Ellwood, who holds an MSc in Coaching, Master NLP Practitioner qualification and is an expert in creating organisational coaching programmes. 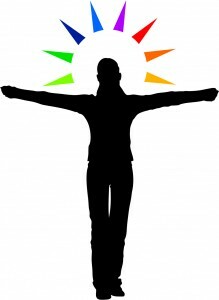 Nicola is a key deliverer of the course with Jan, and both are certified in the motivational psychometric PRINT®. They are experienced and well respected trainers, with extensive experience of delivering programmes across the private, public and third sectors. Their association with academia and practice keeps them current and working to highest ethical and evidence based standards. They bring experience laced with good humour, energy, some humility and a commitment to ensure that learning is enjoyable and worthwhile. The next course will be held in Lincoln. 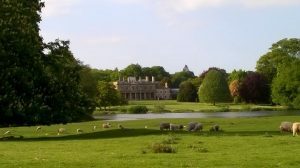 Riseholme Hall is a beautiful venue, set within the countryside grounds of Lincoln University – a picturesque and tranquil environment that is conducive to learning. If you would like to know more, please ring Jan on 07892902354 or e mail jan@yourbusinessinmind.com. 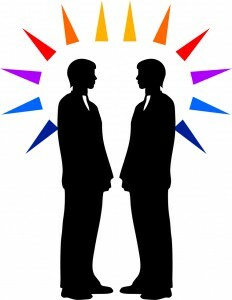 In order to pass the course, delegates need to evidence two coaching sessions, one through the use of submission of a transcript and one through participating in a supervision session. The included coaching session that follows will help delegates to continue their professional development. This is the core outline. We work to the objective that participants reach a standard of competence, and may need slightly differing emphases from us. As we have worked extensively in the public, private and third sectors, we have the expertise to flex, and this slightly bespoke aspect is a pleasure to deliver. “I have already integrated empathic listening into my professional practice and I am much more inclined to consider abstract goals now. I will use this day to day in my role as a manager, and also in my own life. I will listen more and try to slow down. This is the best course I have done in a very long time.” Senior Manager, Public sector.